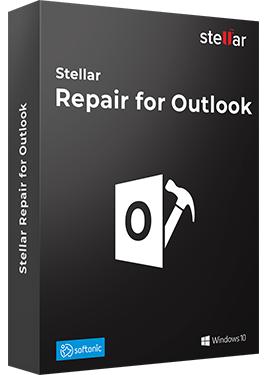 Stellar Repair for Outlook scans the corrupt PST file and repairs and restores all mailbox contents. 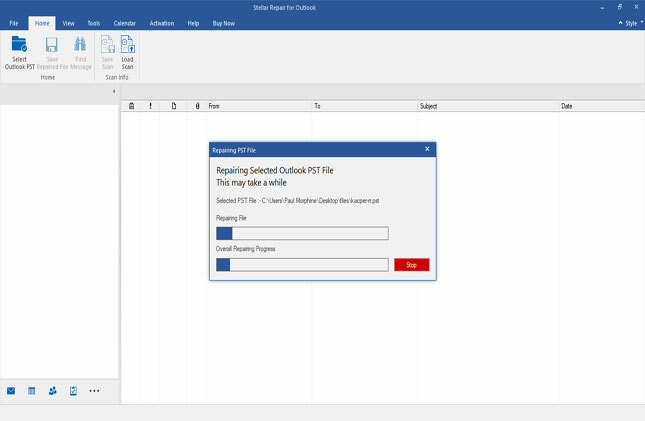 The repaired email items are saved as new usable PST file which can imported in MS Outlook. * Download the free trial version to scan & preview your recoverable mail items. 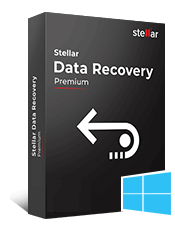 Stellar Repair for Outlook is smart and professional software that scans and recovers corrupt or inaccessible Outlook PST file. The software exhibits a simple and user-friendly interface in order to assist even a non-professional computer user. 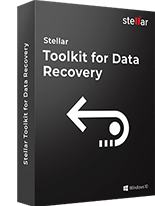 The most attractive feature of Stellar Repair for Outlook is that it is able to recover email data from PST file even if it is password protected and saves in a new PST file with its original format intact. It performs a deep scan on the corrupt or inaccessible PST file and recovers all crucial data, such as Emails, Attached content, Contacts, Scheduled Tasks, Personalized Calendar and other data, even if deleted. 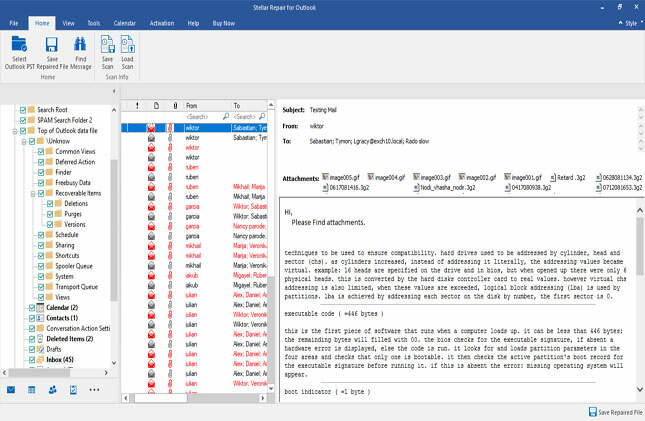 Outlook database corruption may occur due to virus infections, software or hardware errors, abrupt system shutdowns, power failures, storage devise corruptions and other system vulnerabilities. A user cannot avoid such corruptions, as there could be any reason for Outlook PST corruption. However, managing a fresh Outlook data backup can help in preventing data loss. 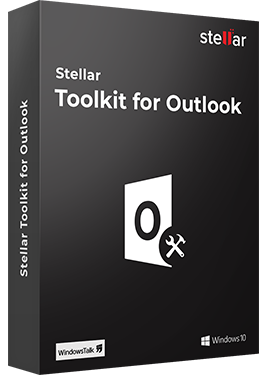 Stellar Repair for Outlook employs non-destructive algorithmic approach to scan Outlook folders to recover inaccessible data that no longer exists. The scanned result is displayed in a 3-Pane view of the mailbox folders. These mailbox folders contain respective emails and other associated content. 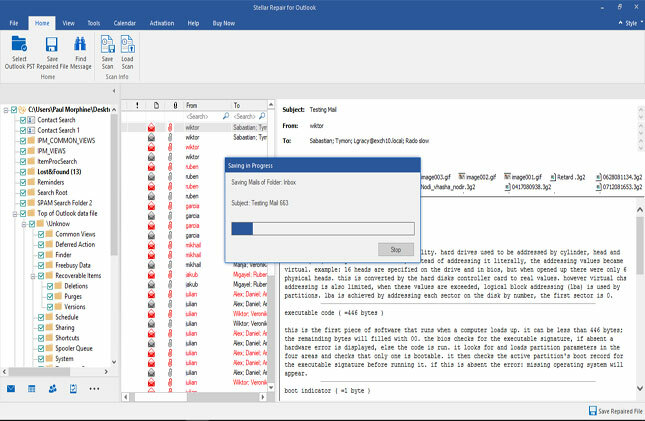 You can preview the discovered files and filter the scanned result, in case of selective mailbox data recovery. 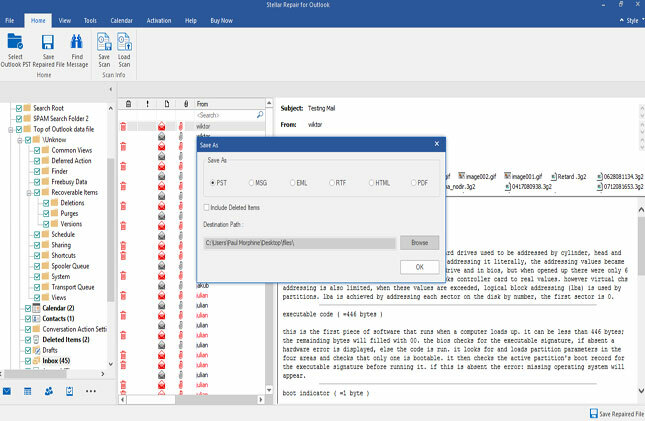 The software also provides a search option to find a specific file from the scanned result, based on some user-defined criteria. You can import the newly created PST file to MS Outlook for further use. The software generates a log file that contains overall systematic process detail along with the time elapsed in every single step. In addition, it ensures the complete recovery of email data. 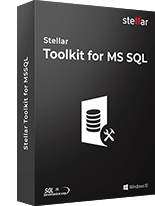 With wide support for MS Outlook 2016, 2013, 2010, 2007, 2003, 2002, and 2000, the tool is compatible with Windows 10, 8, 8.1, 7, Vista, Server 2003, XP, and 2000. This is the main user interface of the software. 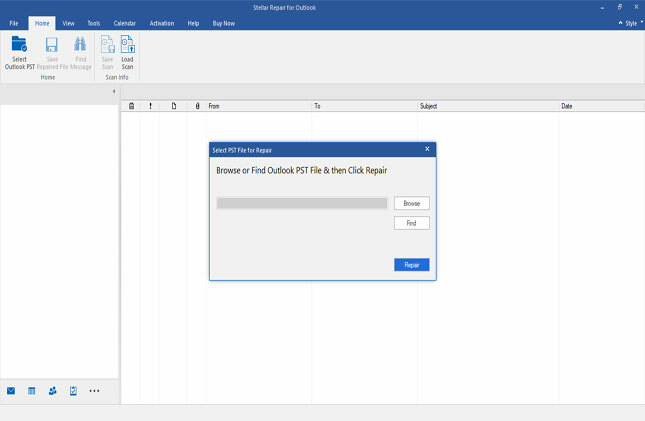 The 'Select PST File for Repair' dialog box provides 'Browse' and 'Find' options to select and locate the PST file respectively. Click the 'Browse' button if you know the location of the PST file. Or else, click 'Find'. Once the PST file is selected, click 'Repair' button to initiate the repair process. Now, the software is scanning corrupt/damaged PST file. The estimated scan duration depends upon the size of the PST and the extent of corruption. In the Outlook mail preview window, all the repaired PST file items (folders) will be displayed in the left pane. Browse and check every mailbox item by selecting the individual folder. Select a folder and click the 'Saved Repaired File' button on the File menu. Select file format as PST from the multiple saving options and browse the location to save the recovered PST file. Click 'OK' to initiate the process. The progress bar displays the current status of the file saving process. The repaired PST file is saved at the specified location. I have wasted countless time with ScanPST.exe. So, I can try this solution as an alternative. Stellar PST Recovered years of email from a huge, unresponsive PST file. The PST file was so severely damaged that it could not even be copied! I should also mention that telephone support from this company is "Stellar". I had 6520+ business emails get damaged when I transferred them from Windows 7 PC to new Windows 10 PC. I tried Inbox Repair tool repeatedly, but it was unsuccessful. This Outlook PST Repair tool did a great job but charged $99. I think, it should be free for personal users. My heart was scared when I clicked on the start button to repair PST file. But, did all for me. Thanks to developer team! Ran scanpst several times but failed every time. 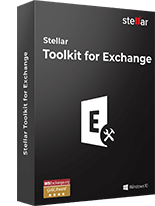 And tried Stellar PST repair tool just once, it recovered not only inbox emails, calendars & attachments, but also recovered lot of emails which were accidentally deleted few weeks ago which even i didn't know. Absolutely a top notch software!! This utility had extracted working emails from corrupt PST file without halting during phase of the recovery process. 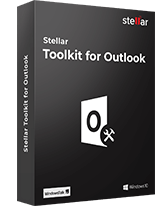 All in One Outlook Email Toolkit to Optimize and Manage Your MS Outlook Profile ..